Winter is upon us, and I can’t think of a better way to warm up than inside a cozy coffee shop! 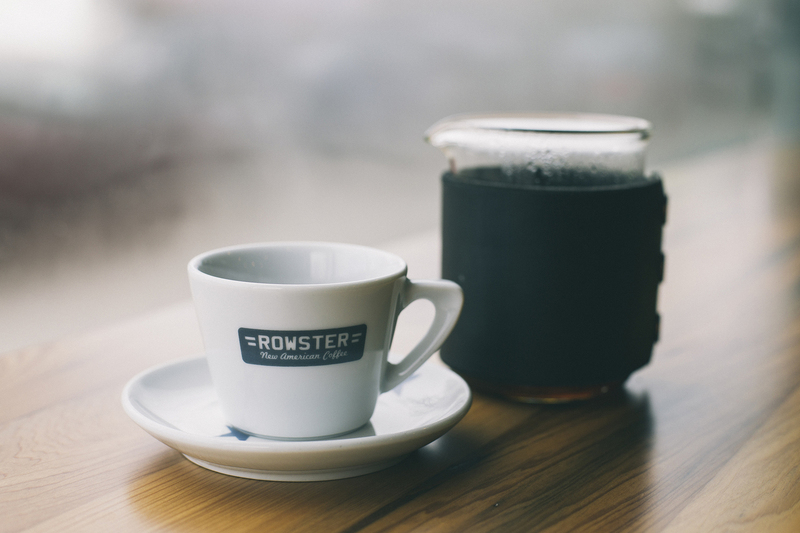 Grand Rapids is not only known for our craft beer, but also our homemade brews of coffee! 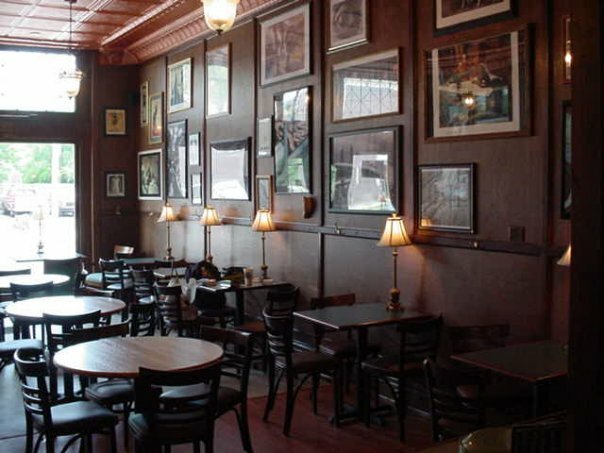 With coffee houses in almost every GR neighborhood, your sure to find a great cup of Joe! Check out these great coffee shops around Grand Rapids below! Hit up the Westside of GR and warm up at two amazing coffee shops. Ferris Coffee & Nut Co., a family owned and operated business, has been brewing coffee since 1924! They have also opened a second location in the historical Michigan Trust Building, right downtown GR. Another great option on the Westside is The Bitter End. If you’re a student living downtown, this eclectic coffeehouse is open 24/7 for all those late night cram sessions. 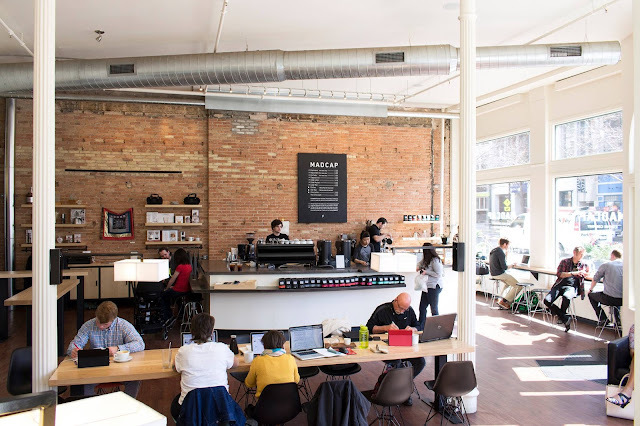 If you find yourself downtown Grand Rapids, looking to warm up with a cup of Joe, look no further than Madcap! They specialize in pour over brewed coffee with their own beans. Their knowledge in coffee in combination with great service and an awesome atmosphere, you’re sure to be impressed. 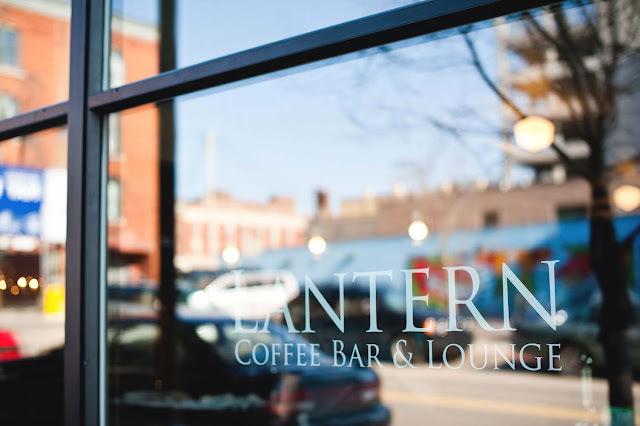 Just a hop, skip, and jump away is Lantern Bar & Lounge, another great coffee house who pride themselves on sourcing and serving only the best ingredients to their customers. What makes this place unique is the fact that they are committed to being waste free! Yes people, that’s right, WASTE FREE! 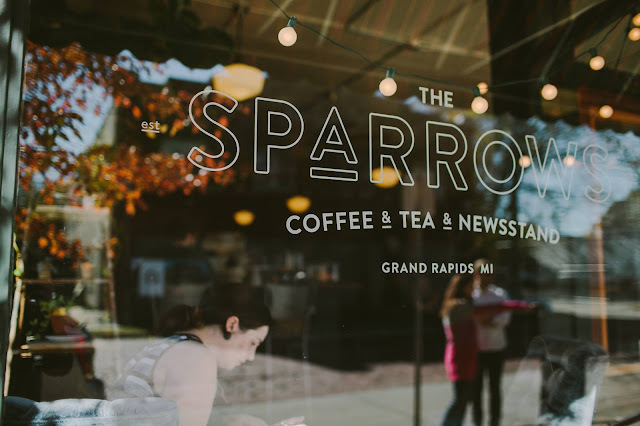 Head on over to Eastown and enjoy a cup of coffee at The Sparrows. Their cozy and warm atmosphere is the perfect place to warm up on a cool winters night. The space was converted from a historic hardware store originally built in the 1900s. 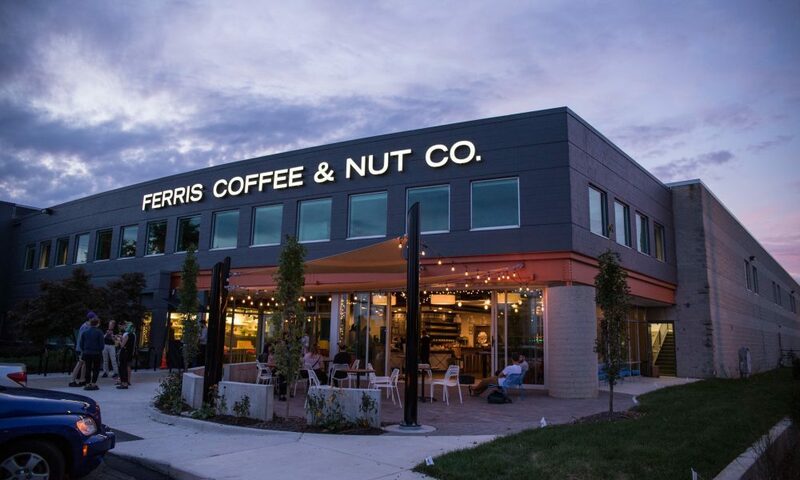 If you’re looking for a laid-back community with great coffee, this is the shop for you! Just down the street is Rowsters Coffee, a shop solely dedicated to roasting coffee. They also offer a subscription service to any loyal customer, shipping their perfectly roasted coffee to your doorstep! *All photos were found on respective company websites and Facebook profiles. If I am missing any personal credits, please feel free to comment so I can correctly credit them.